That's me in third grade! 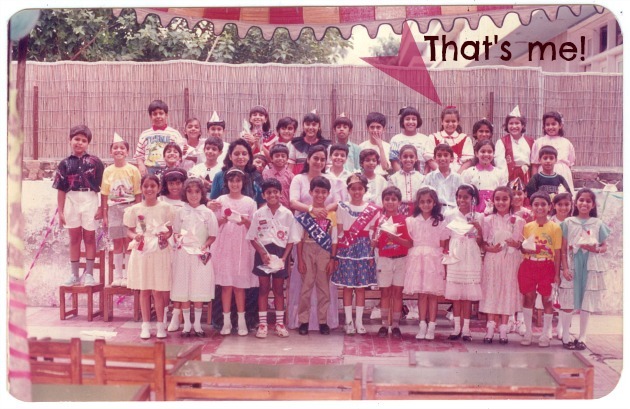 I have recently got in touch with a lot of my junior-school class mates. One of them had posted this picture on her Facebook wall. It brought back so many memories. I had to have it. She was kind enough to scan and send one to me (Thanks Divya).